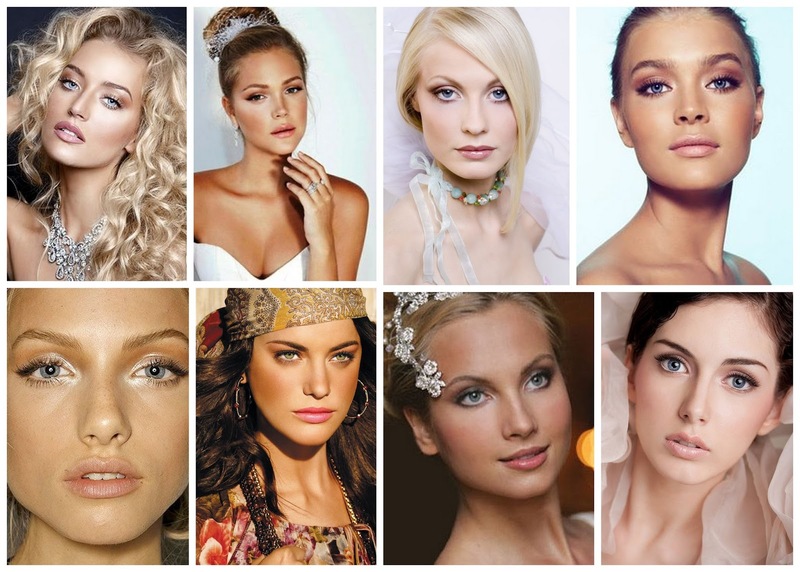 Here's a few super soft, natural make-up inspiration photos. 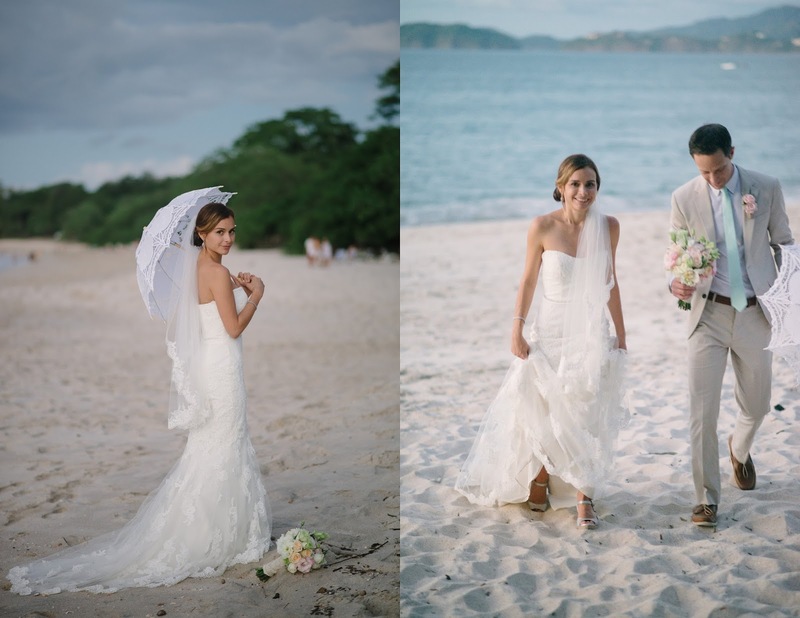 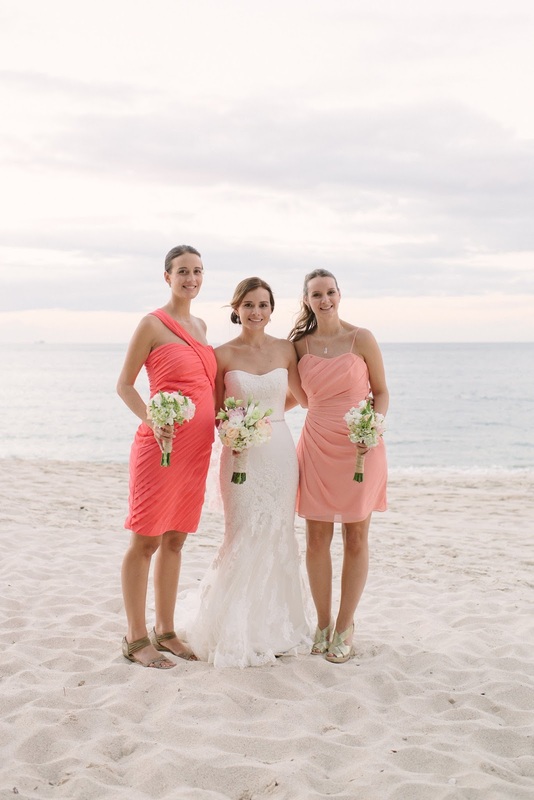 Perfect for a tropical beach wedding here in Costa Rica! 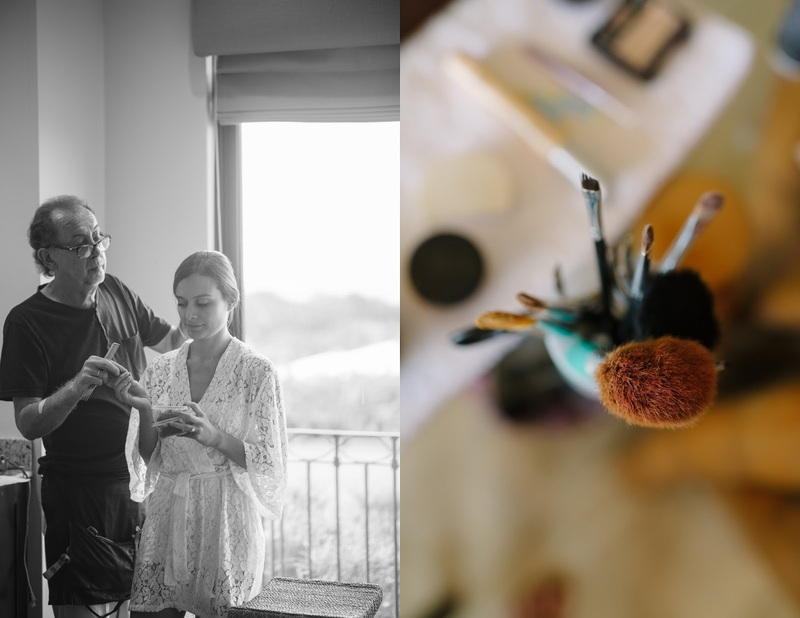 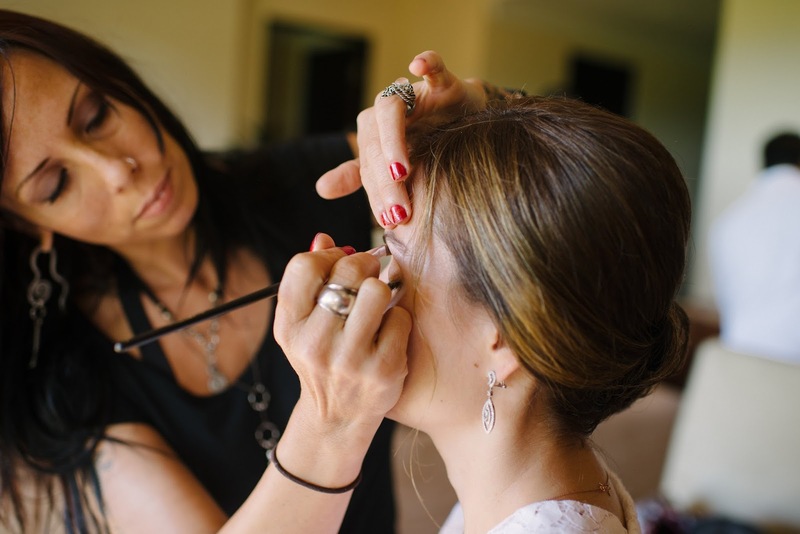 We met with Adriana ahead of time for her hair and make-up trial and from the very start, it was obvious that this wedding was going to be beautiful, romantic and stylish. 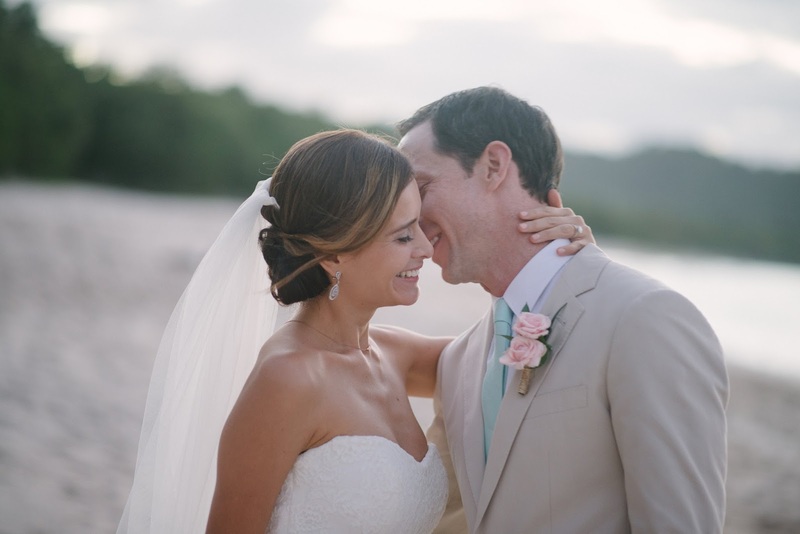 Adriana is Costa Rican but met Eric in New York, where they were both living. 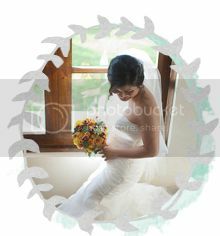 They decided to have their nuptials here in Costa Rica at Reserva Conchal. 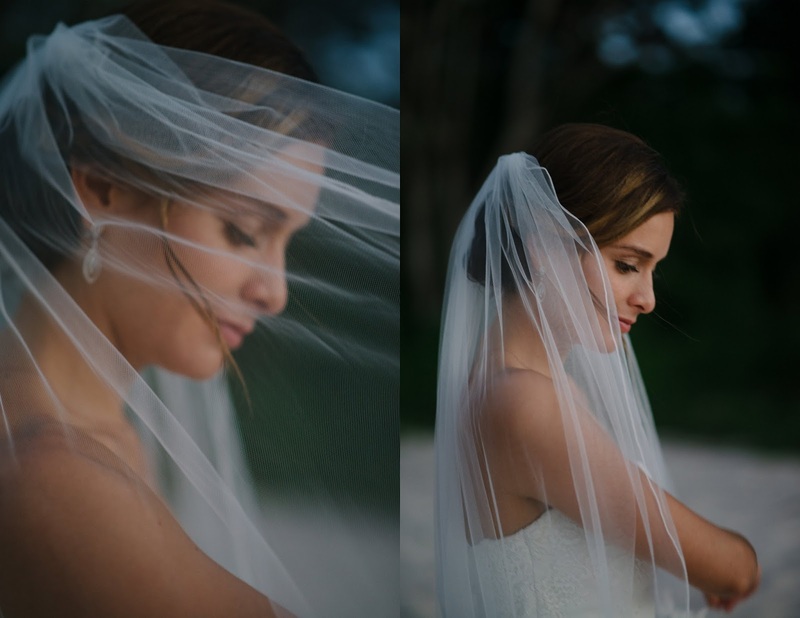 It was wonderful to get to spend some time with her two beautiful sisters, friends and mom as we got them dolled up for the beachfront ceremony.